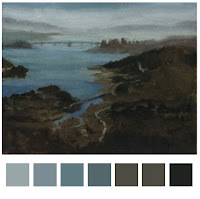 A look at how to use color complements in a composition. 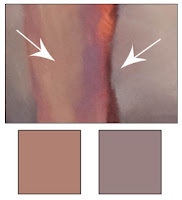 A look at a couple of simple color palettes. 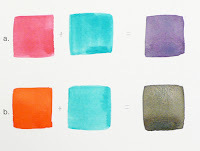 A look at how color variation can be used to highlight forms. 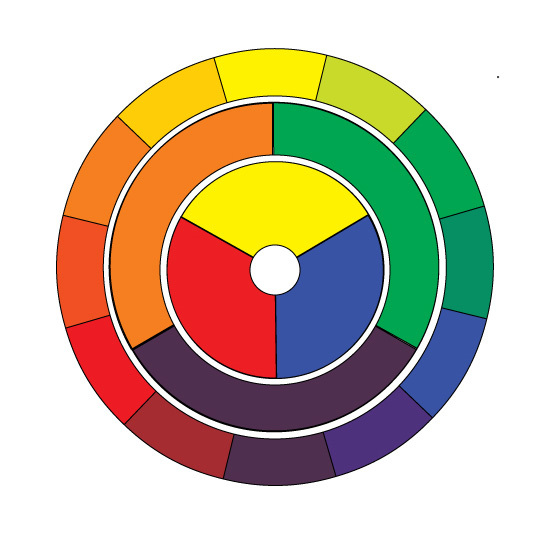 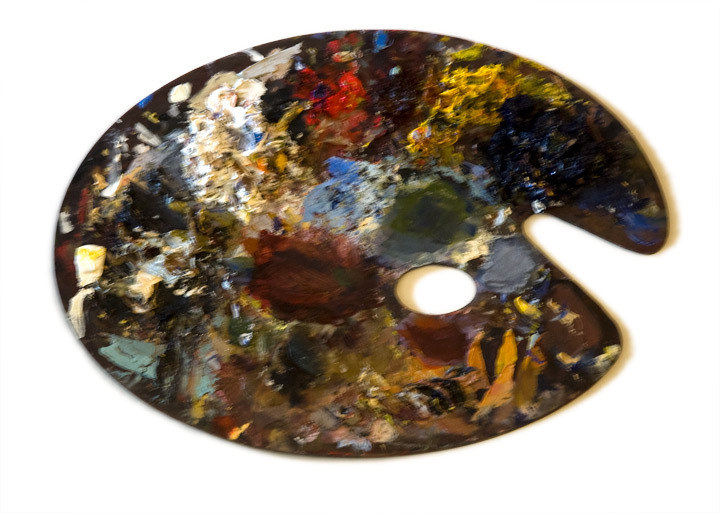 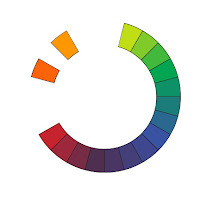 A basic introduction to color theory and the color wheel. 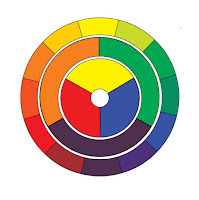 An introduction to the different color wheels and a brief explanation of primary, secondary, and tertiary color. 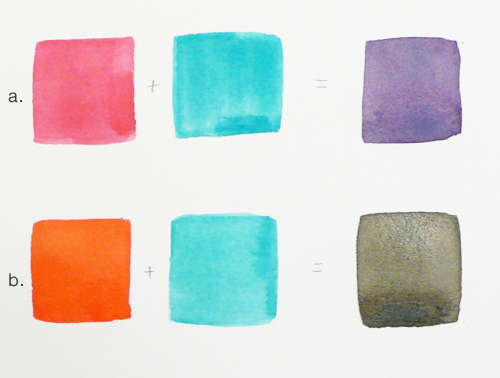 A look at complementary colors and how to find and use them. A look at value levels of color by removing the hue characteristics to see how the colors compare. 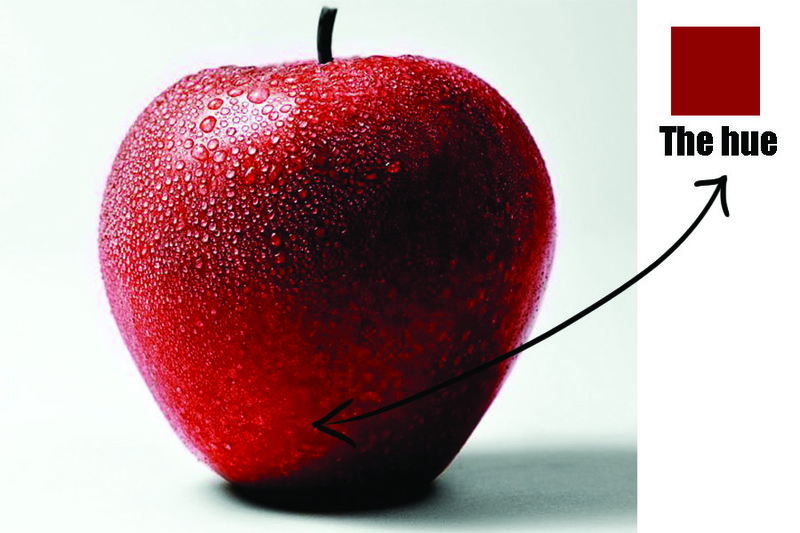 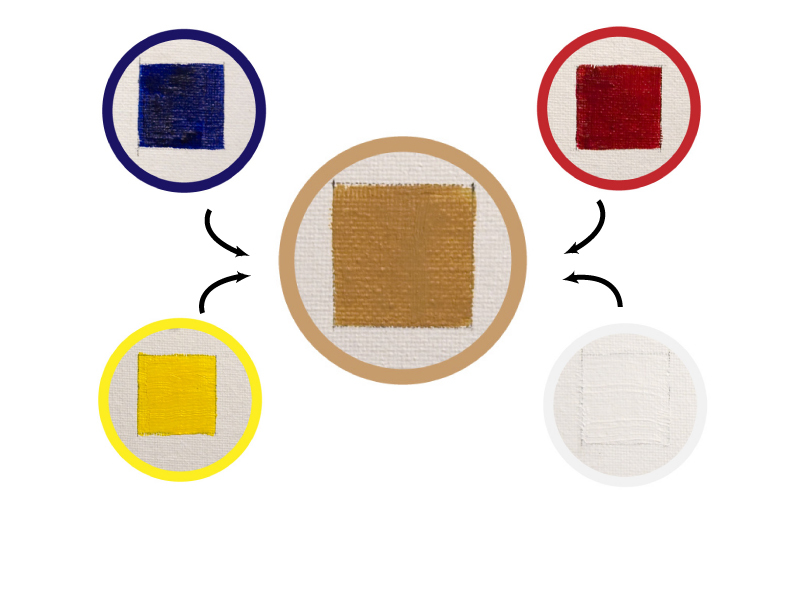 The three properties of a color. 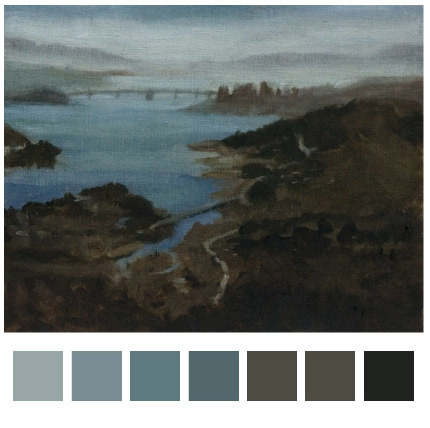 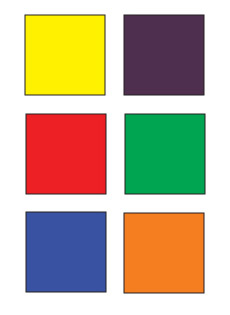 Using complementary color to mute a color or reduce the saturation. 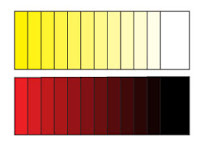 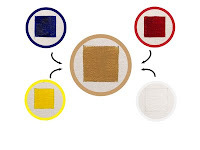 A brief explanation of substractive color. A look at the warm and cool color relationships. A look at the effects of adding white or black to a color.